Get Rustic Cuff for Valentine's Day! Don't drop the ball on Valentine's Day. Get a great gift right here at BASC! 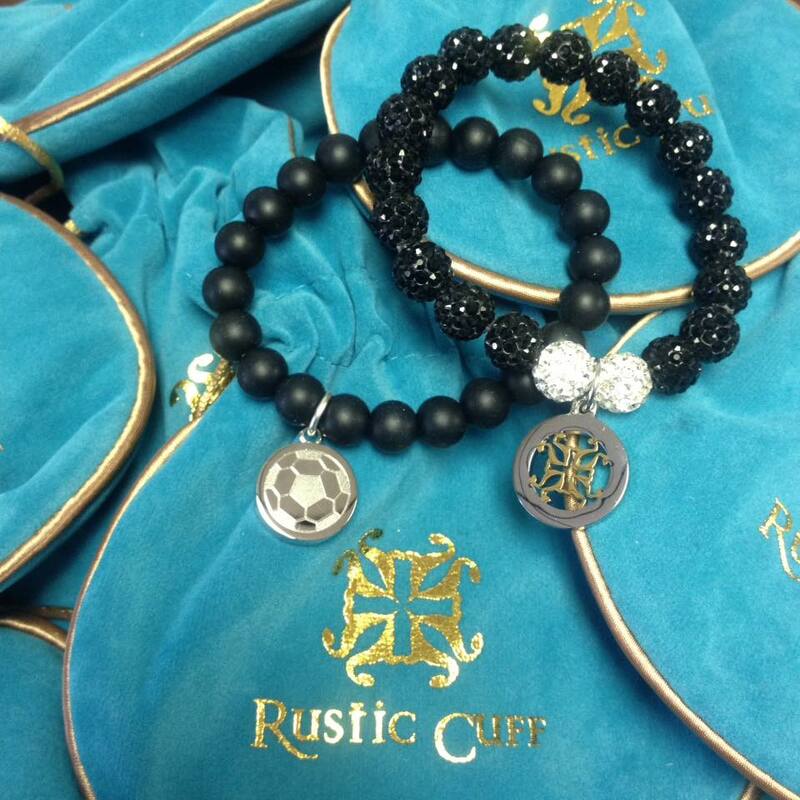 We have two bracelet options available from Rustic Cuff with proceeds benefitting our club. 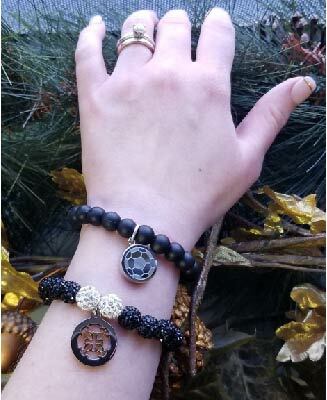 One bracelet has a soccer ball charm, and the other features a Rustic Cuff symbol. Get one for your valentine (or yourself!) before we run out! You can purchase these special SOCCER RUSTIC CUFF bracelets at the BASC Soccer Office located at 1001 S. Main Street. Our office hours are Monday 12-6pm, Tuesday thru Friday 9am - 3pm. Visa, Mastercard or cash is accepted.